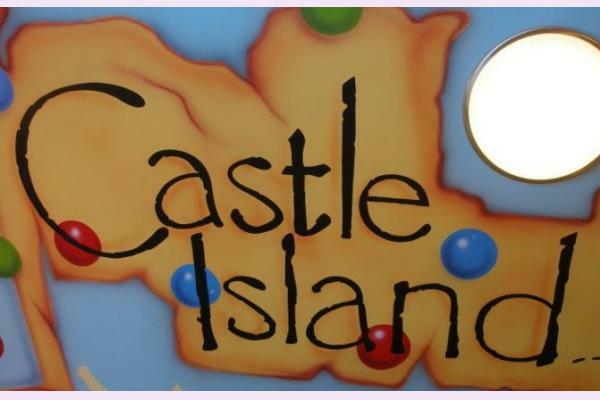 Check out the fun.ie selection of the best of kids activities and family fun thing to do in County Fermanagh below. 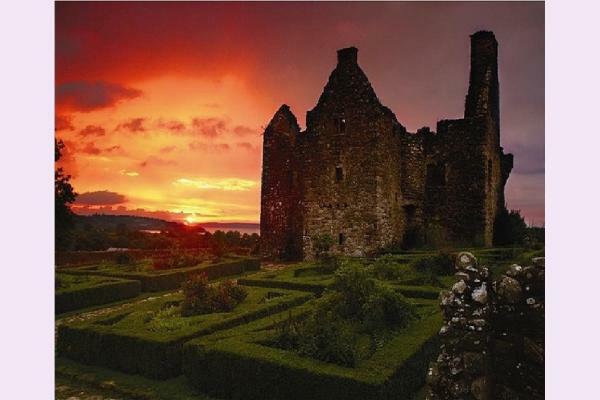 Have we missed a fun activity,event or one of your favourite things to do in Fermanagh? Drop us a mail and tell us - info@fun.ie to be in with a chance to win one of our monthly prizes. 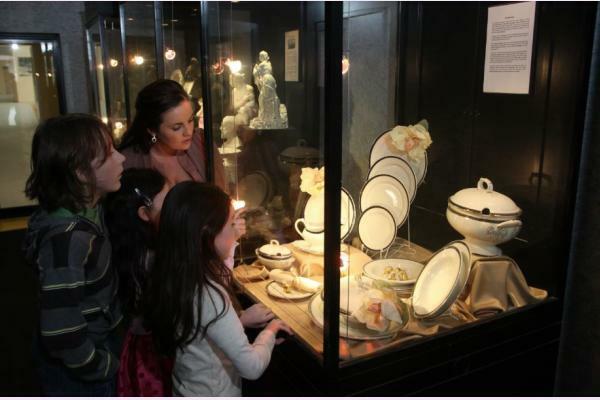 A visit to Belleek Pottery Visitor Centre, is the perfect way for you to spend a day out, with fun for all the family. 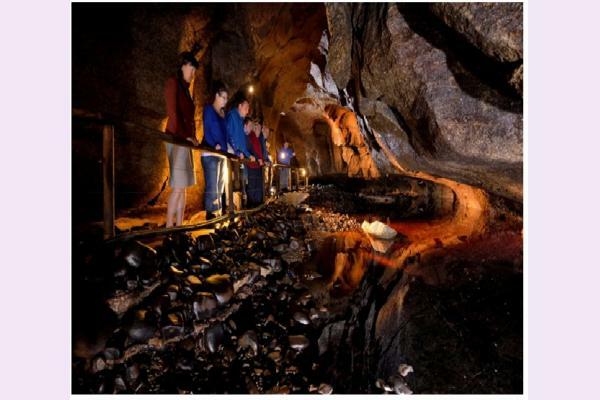 Marble Arch Caves Global Geopark is located in counties Fermanagh and Cavan in north-west Ireland. The Geopark offers superb rocks and landscapes but also offers amazing archaeological, historical and wildlife sites. 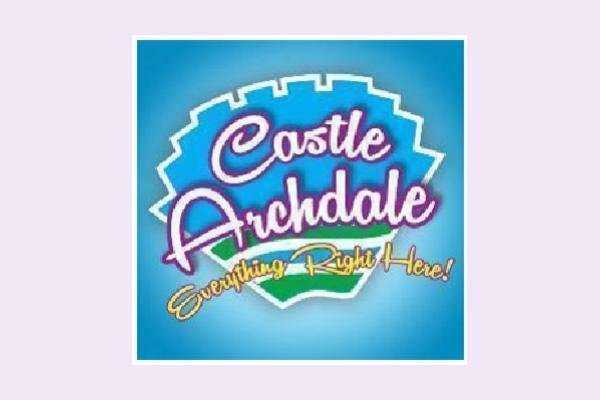 Caravan Park & Camping Site, Castle Archdale is conveniently located as a base for exploring the history, sights and entertainment of the region - close to Sligo, Bundoran, Irvinestown, Enniskillen, etc. 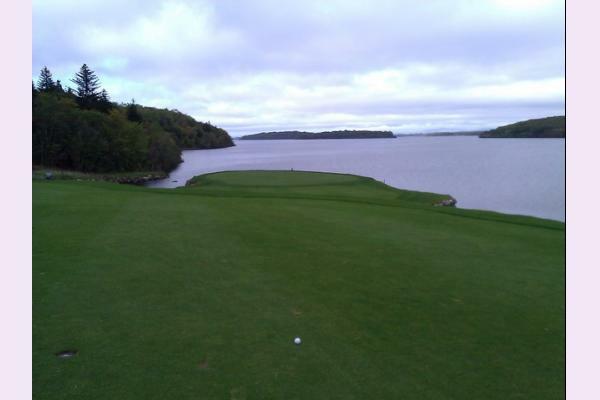 Lough Erne Resort - Faldo Championship Course in County Fermanagh. Find the location, contact details, phone numbers and book your Tee Times for Lough Erne Resort - Faldo Championship Course. 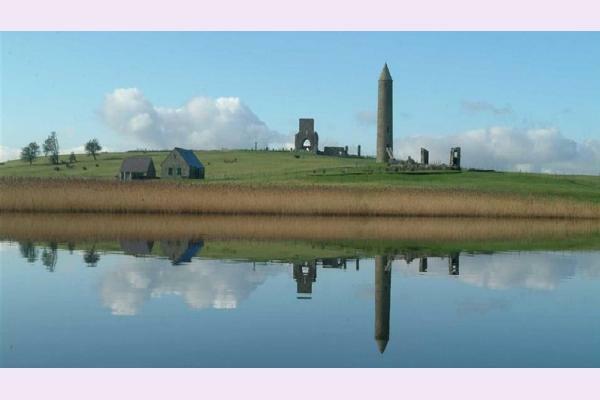 Find other courses in Fermanagh and all over Ireland. 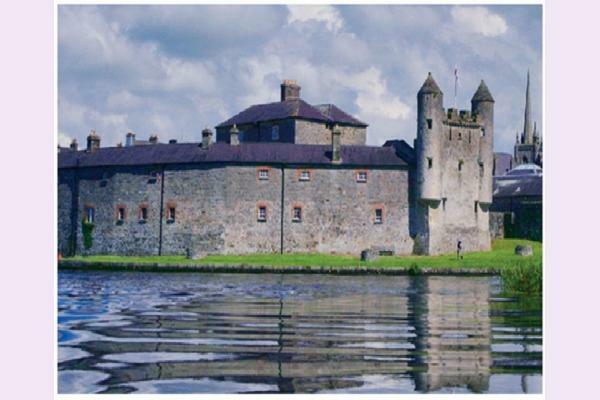 Enniskillen Castle, situated beside the River Erne in County Fermanagh, was built almost 600 years ago by Gaelic Maguires. Guarding one of the few passes into Ulster, it was strategically important throughout its history. 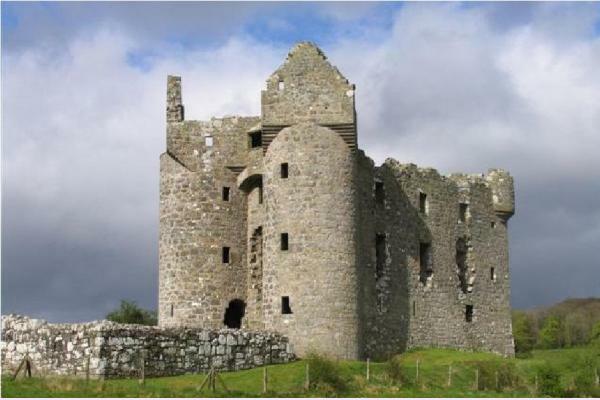 In the 17th century it became an English garrison fort and later served as part of a military barracks.